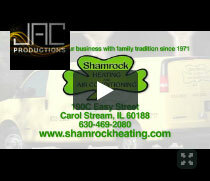 Shamrock Heating and Air Conditioning has proudly serves DuPage and Kane Counties for over 40 years. As a leader in the HVAC industry we are compelled to uphold a greater standard of excellence than other companies. When you call Shamrock you will get an intelligent customer service representative live on the phone 24 hours a day! 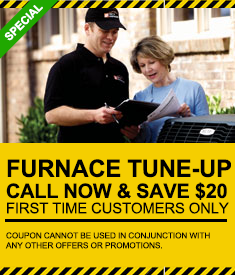 Our outstanding customer service, our experience in the HVAC industry is essential to our superb service. Shamrock technicians have won many awards and received recognition from the top National Organizations in the HVAC industry for their unmatched technical capabilities. In fact, your Shamrock Technician is also a National Technical Trainer, training thousands of technicians from across North America! If you want an ethical professional with the skills to fix it right the first time, we are ready to handle your heating and cooling needs 24 hours a day 365 days a year. Our team of world-class technical experts are certified and trained to provide a greater standard of excellence to protect your family’s comfort, health and safety. Our award-winning and nationally acclaimed HVAC technicians are professionally trained and certified in the use of the most innovative, infrared camera Inspector™ technology to deliver precise diagnosis of any existing heating, cooling or air-quality challenges. The results? 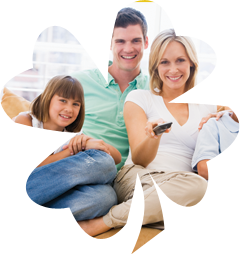 As a home owner, you will have the knowledge and peace of mind to effectively maintain your heating/cooling equipment proactively, protecting your family’s comfort, health, financial investment, and ensuring a longer life-cycle for your heating and cooling equipment. Our happy customers are the best testimonials we have. Learn about their positive experiences and how they worked with Shamrock to ensure their family’s comfort and health. You’ve Made the Right Choice in Choosing Shamrock! Schedule An Appointment Now! We have been servicing our hot water heater with Shamrock for over 9 years and they give excellent service! We know we can count on them any time.